Not All BOPs Are Created Equal - The Rough Notes Company Inc. 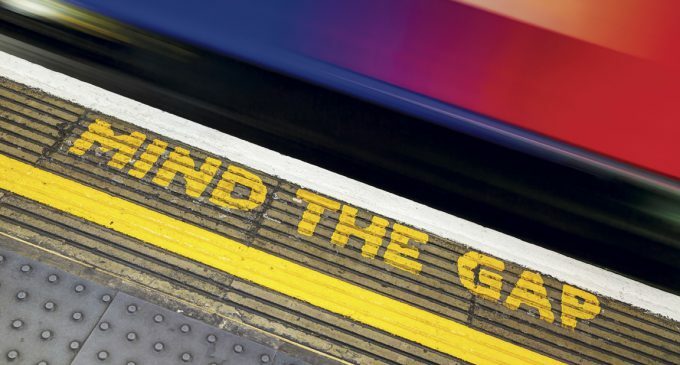 So far our Mind the Gap column has focused on personal lines issues and coverage gaps for young agents and/or those who are new to the industry. This month we’ll take a detour and venture into the world of commercial lines insurance. Specifically, we’ll explore issues related to the businessowners policy (BOP), which is the commercial lines equivalent of a homeowners policy. As with homeowners policies, there is an ISO version of the BOP, and there are company-specific versions that deviate slightly from the ISO form. If you haven’t taken the time to learn what small business products each of your carriers offers, do it now. What classes of business are eligible for the program? What coverage enhancements or endorsements make one company’s program stand out from another? What needed endorsements aren’t available? What are the minimum premiums? Knowing the answers to these questions will help you make the best use of your time. Because BOPs are typically small-premium policies (and therefore small-commission policies), you’ll want to make sure you quote these accounts only with carriers that are competitive, that want the kind of business you are quoting, and that can offer the kind of coverage your clients need. Let’s use a real example I encountered last year. A prospect operated a business that sold items exclusively at gun shows: tactical flashlights, weapon lights, lasers, scopes, and other outdoor accessories. He didn’t sell any weapons or ammunition—only accessories. Because this was a new exposure for me, I checked with our carriers to see which ones would entertain this kind of account. Several companies declined to quote, but a couple were willing to offer some options. You may extend the insurance provided by this policy to apply to your Covered Property, other than “money” and “securities”, “valuable papers and records” or accounts receivable, while it is in the course of transit or at a premises you do not own, lease or operate. The most we will pay for loss or damage under this Extension is $10,000. My prospect had roughly $40,000 worth of items that he stored at his office/warehouse in between shows. Obviously, that exposure is easy enough to cover. His real exposure was when he was driving to shows and selling them. Unfortunately, $10,000 of off-premises coverage wasn’t going to cut it. In this case I was able to work with the carrier to have a manuscript endorsement created that would fully cover my prospect’s property while it was in transit or otherwise off premises. Of course, not every carrier will do this. Fortunately, the other company that offered a quote was able to increase the off-premises limit via a standard endorsement. You’ll want to make sure your carriers offer the endorsements that fill your clients’ and prospects’ coverage gaps. 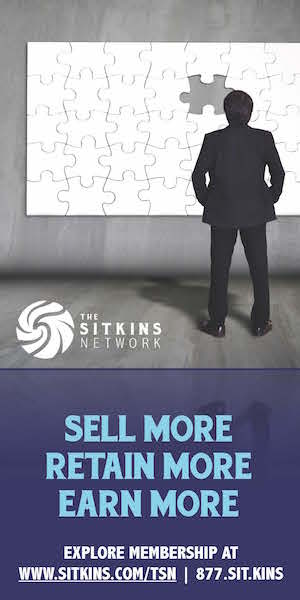 If one company doesn’t write the kind of business your prospect operates or doesn’t offer the solutions you need, move on to the next carrier. As noted earlier, you need to work smart when writing BOPs because they typically don’t generate a lot of revenue for you. Not only do you need to have some familiarity with the kinds of coverage enhancements your companies offer, but also you should have an idea of what they don’t offer. Additional insured endorsements, 30-day notice of cancellation endorsements, and crime endorsements are just a few examples of common—yet important—endorsements your clients might need. If an account has specific needs and you aren’t sure whether your carriers can address them appropriately, check their product guides and/or call an underwriter before spending time on rating. Just as you’ll see with homeowners coverage offerings, some carriers offer a wide variety of coverage enhancements to the BOP whereas others offer a more limited menu. Some national and larger regional carriers even offer options such as utility services coverage, cyber/privacy liability, employment practices liability, and coverage for royalties. Premiums, of course! Your small accounts will be highly sensitive to pricing, so keep that in mind as you shop them around. There is a big difference between a $450 annual premium and a $750 annual premium if the coverage is essentially the same. 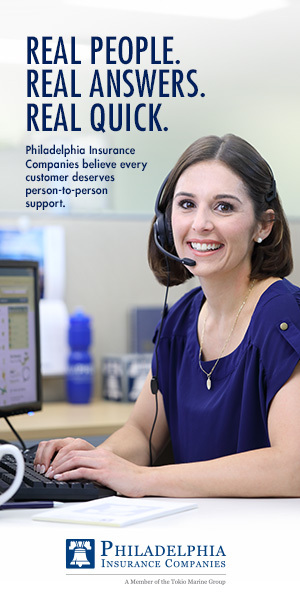 Know your carriers’ minimum premiums and know what kinds of payment plans are available. Also, know whether your carriers require a down payment before a BOP will be issued. Producers not knowing how to finalize the new business transaction is a pet peeve of your customer service representatives or account managers. Finalizing the sale should include collecting the down payment and/or the information needed to process a down payment electronically. The process of learning what your carriers can offer your small business clients and prospects can be both exciting and overwhelming. Don’t expect to learn it overnight. Although online appetite guides from your carriers will prove to be useful, feel free to check with other producers to get their feedback on possible markets for the new business accounts in your pipeline. Some carriers may tell you they have a competitive program for certain classes of business whereas the producers in your agency paint a different picture because they have seen firsthand what the carriers actually are offering. Finally, don’t be afraid to seek counsel from your customer service representatives and/or account managers. They are on the front lines every day and have plenty of experience when it comes to knowing which of your companies offer robust coverage and competitive pricing on small business offerings. Not only will they appreciate your willingness to involve them, they will help you quote—and ideally write—your small business accounts in an expedient manner.